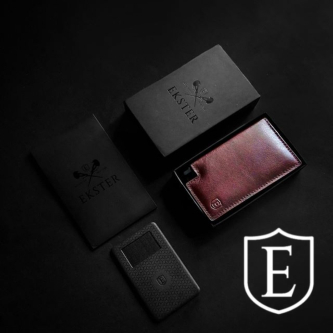 The Highlands Jacket design is based on the 4-pocket parka that's often referred to as the M-67 cut. 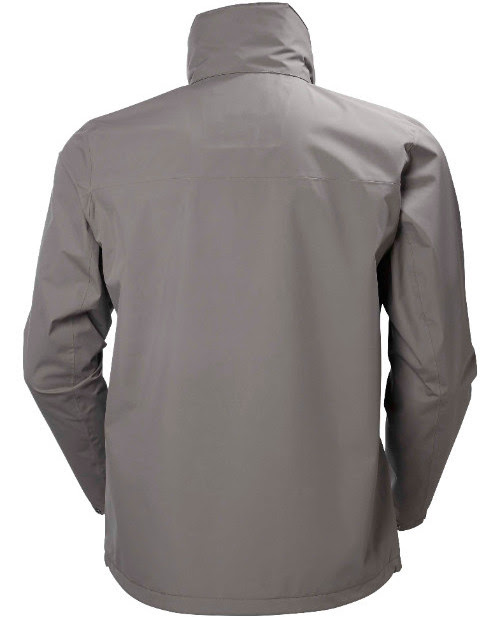 This classic design is executed here as a fully waterproof breathable rain jacket that will keep you both dry through unexpected spring showers and feeling confidently in style. 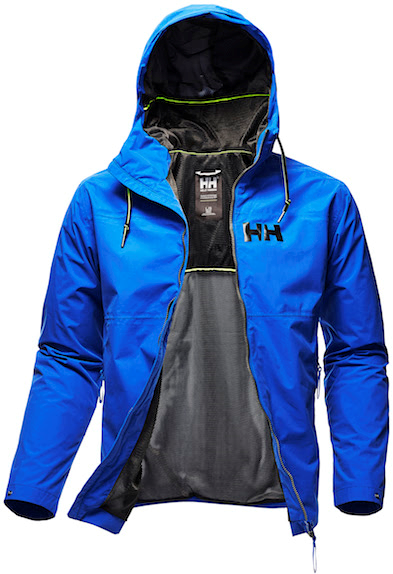 A waterproof version of Helly Hansen's iconic windbreaker design. 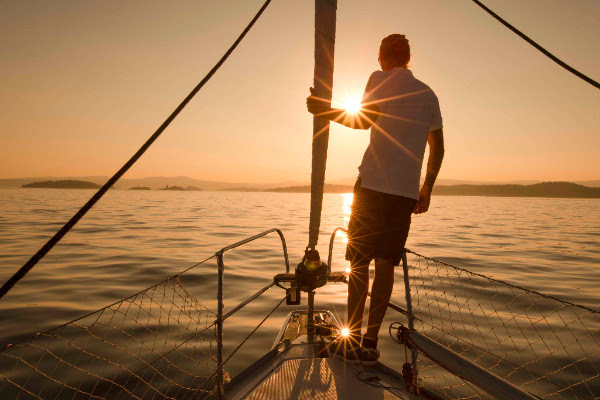 The Rigging Jacket takes up classic marine design elements and is made from a soft cotton touch fabric. 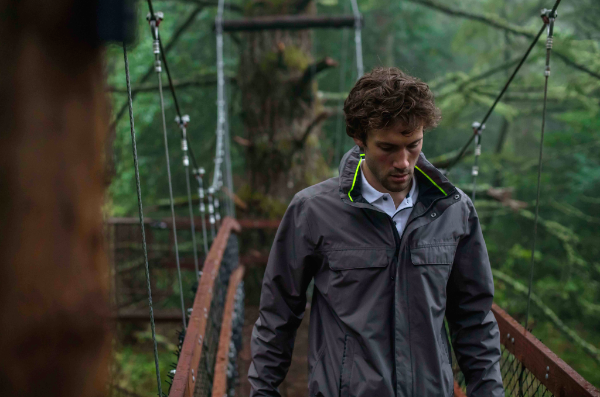 Waterproof, breathable and windproof with fully sealed seams and Helly Tech® Protection. 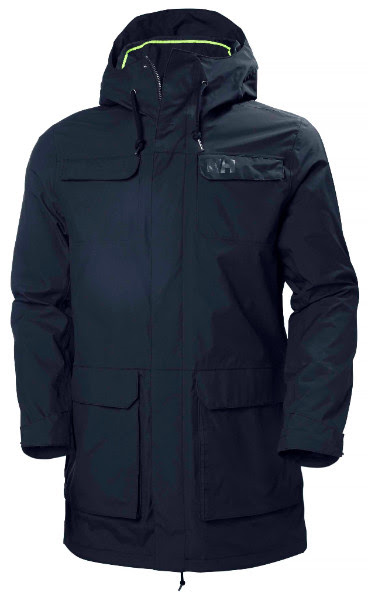 This design is a longer cut style statement drawing elements from Helly Hansen's strong marine heritage into a contemporary modern fitted overcoat. 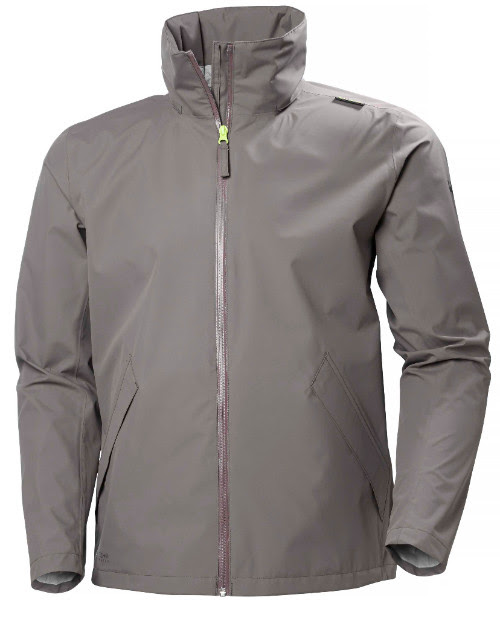 Scandinavian slim tailored fit and full waterproof breathable construction in HellyTech®. 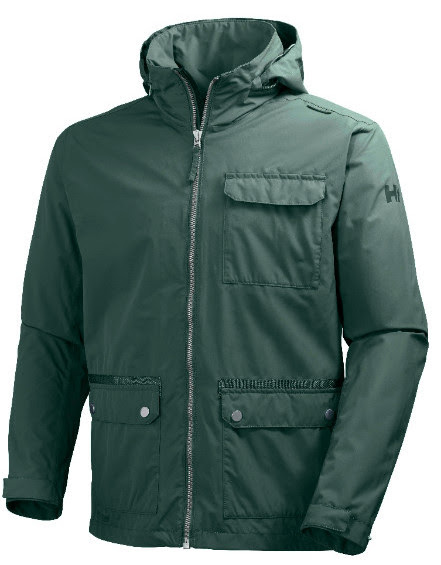 The Royan Jacket is a shorter version of Helly's popular Royan Coat with sleek detailing and great packability. The lightweight, 2.5-ply Helly Tech® Construction and clean design make this an ideal layer for travel or to wear over both a suit jacket and casual attire in the city. Helly Hansen has produced weather protective gear since 1877, and rubber boots have always been at the core of the business. 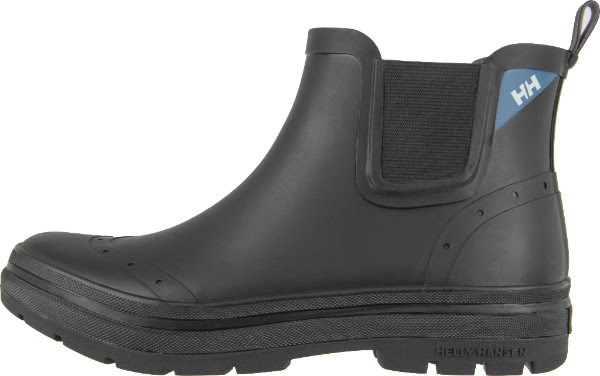 These demi-cut wellies for men effortlessly combine style, comfort and weather protection.